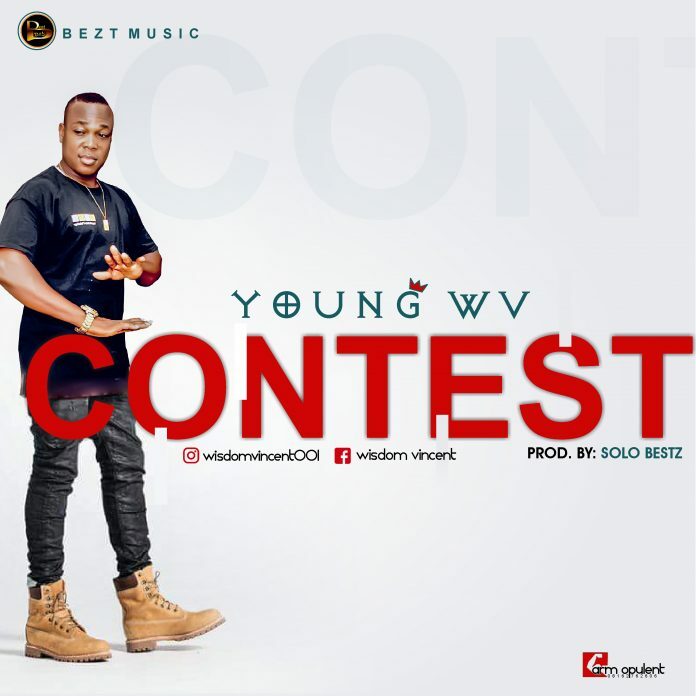 Fast rising act YOUNG WV the UWA crooner unleashes another love medicine for his music lovers, and this time he titles it CONTEST Prod. By Solo Bestz. This catchy sound will surely knock you off your feet, believe me. It’s not a sound you wish to miss.